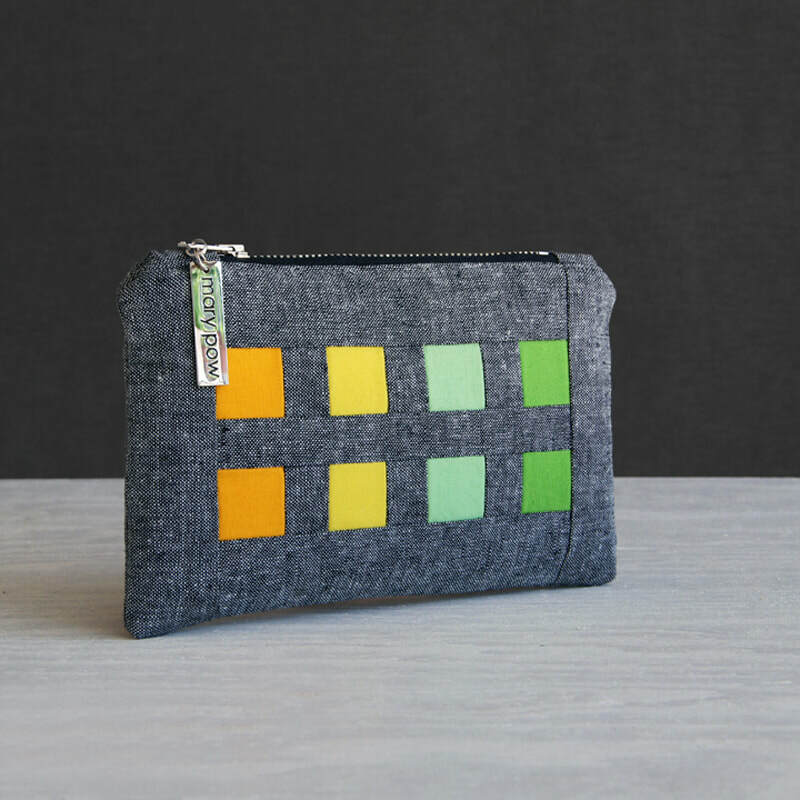 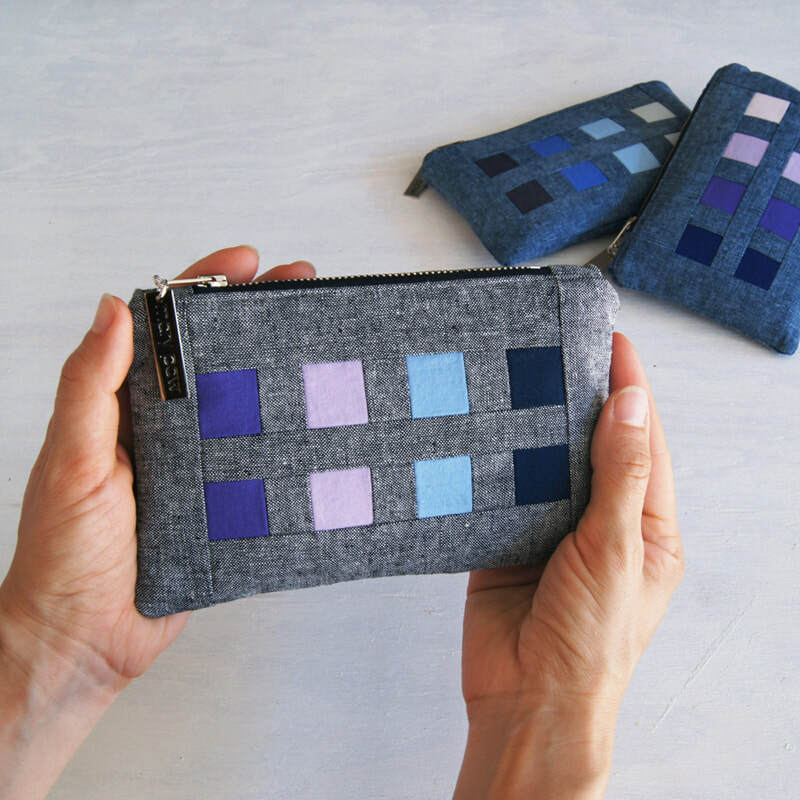 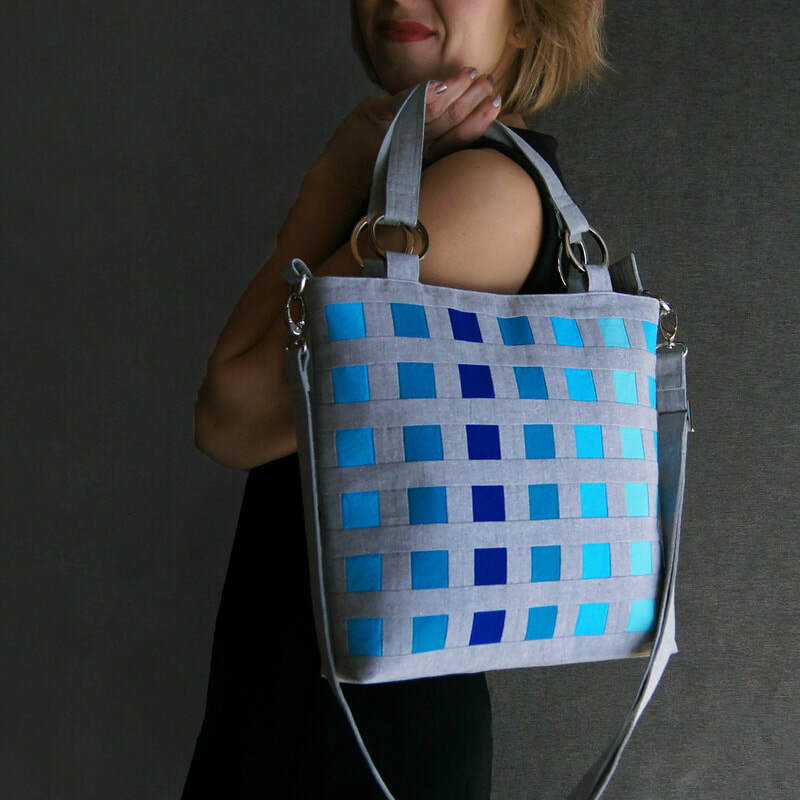 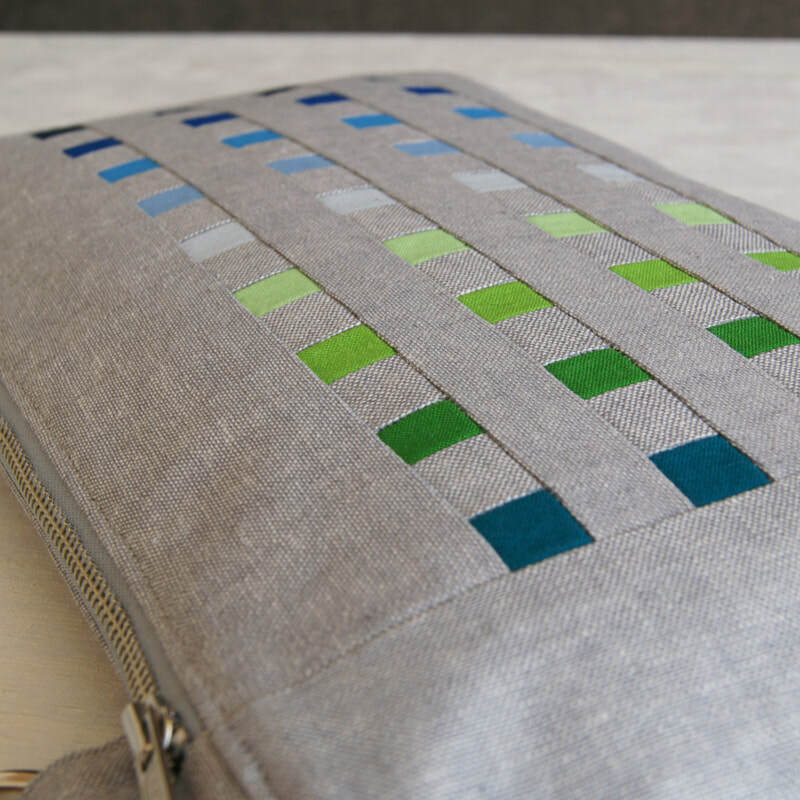 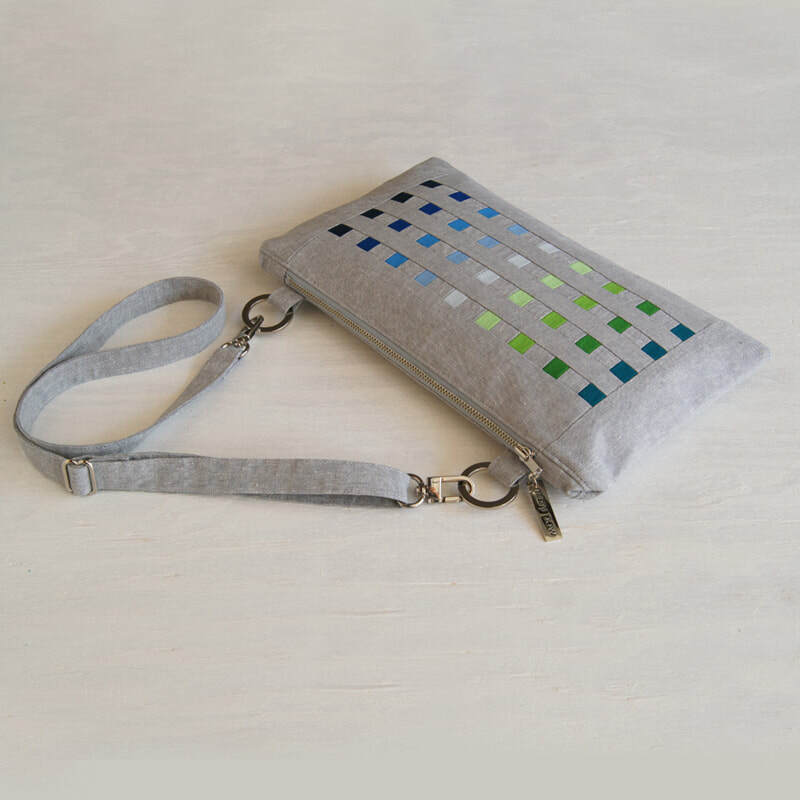 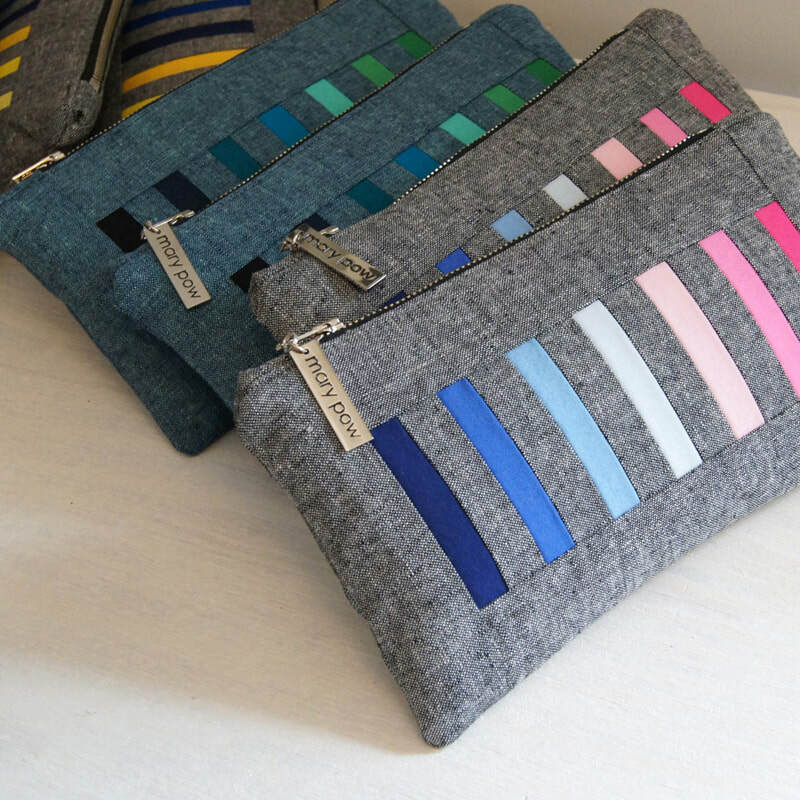 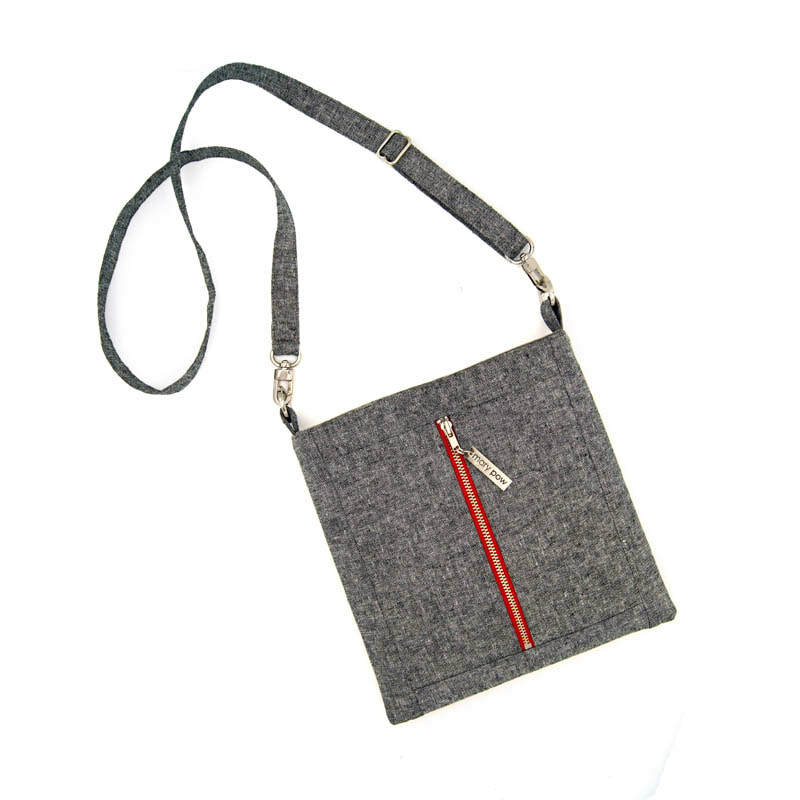 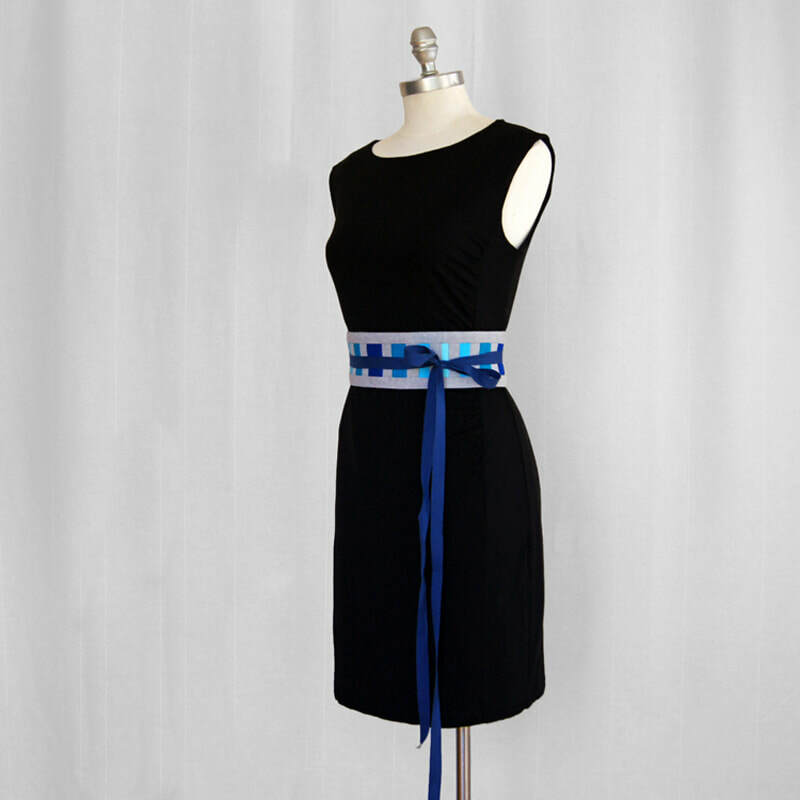 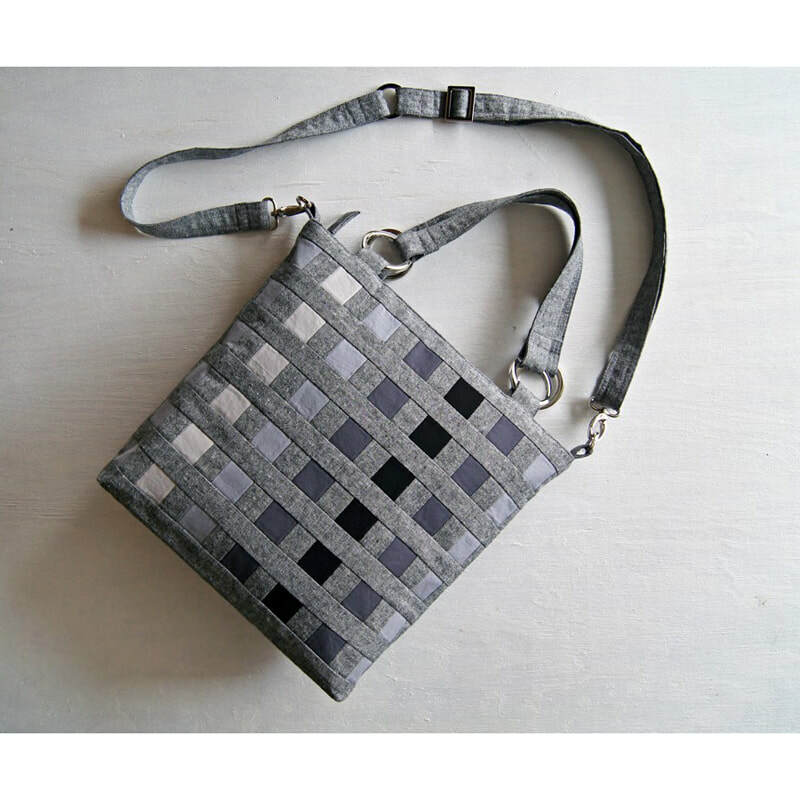 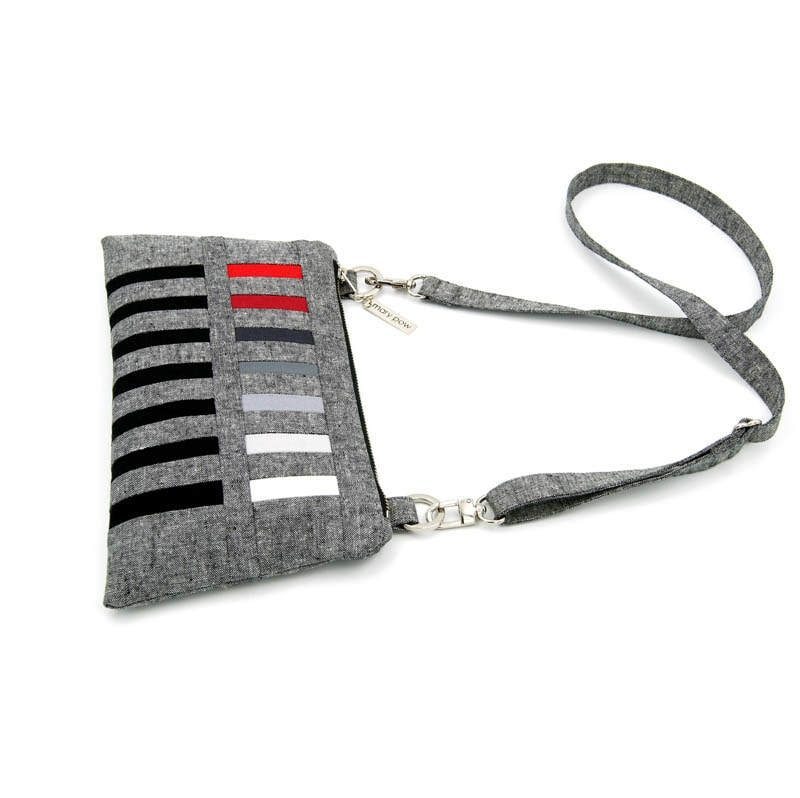 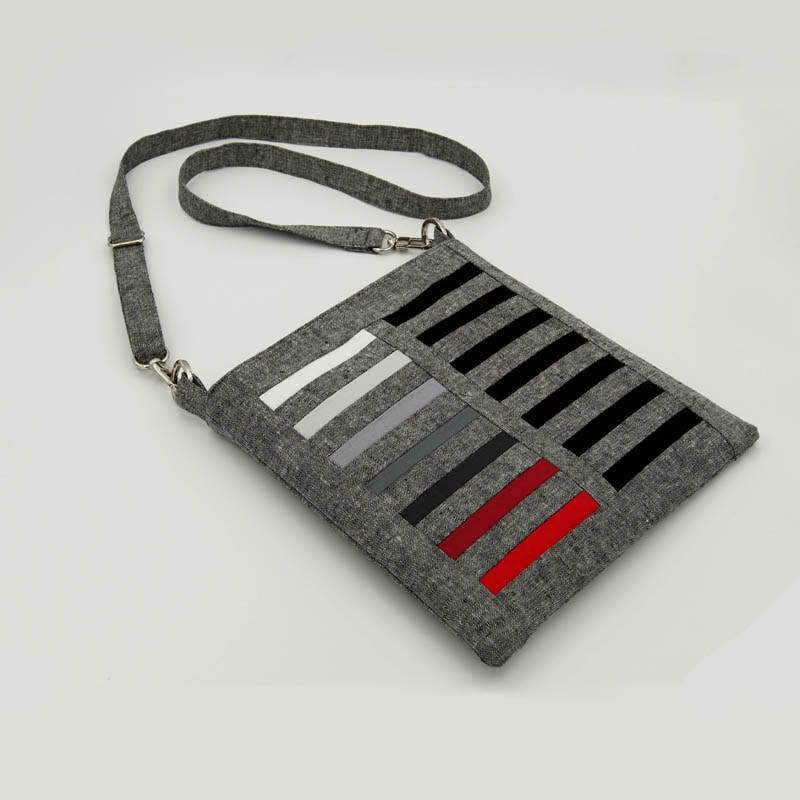 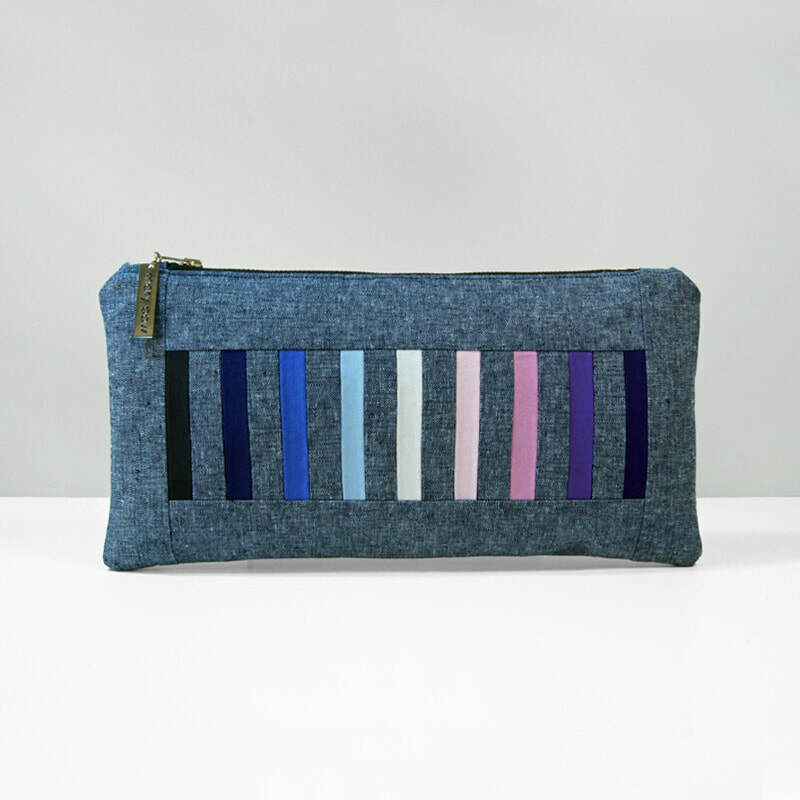 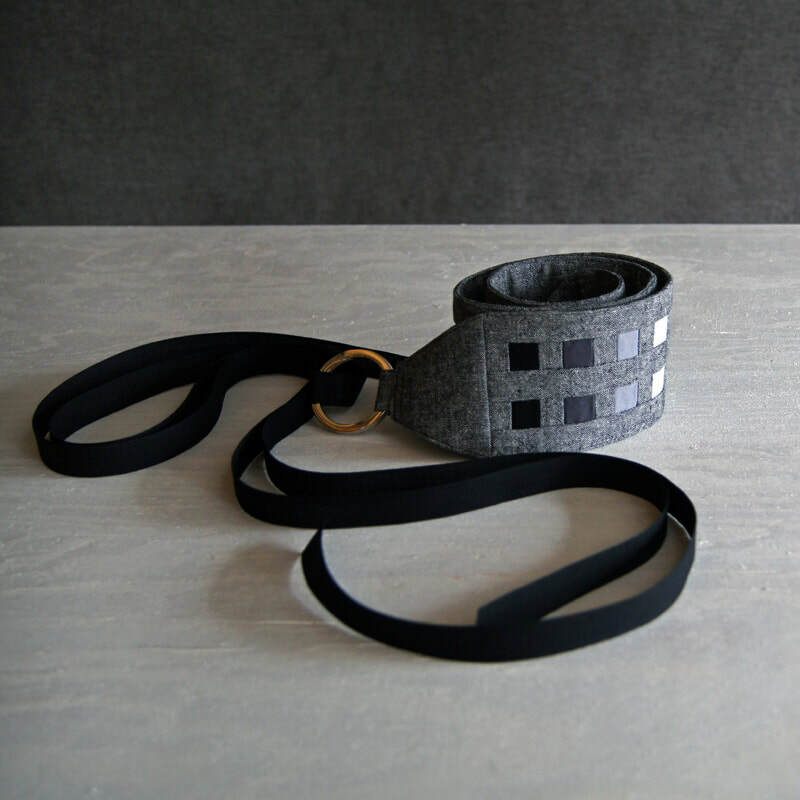 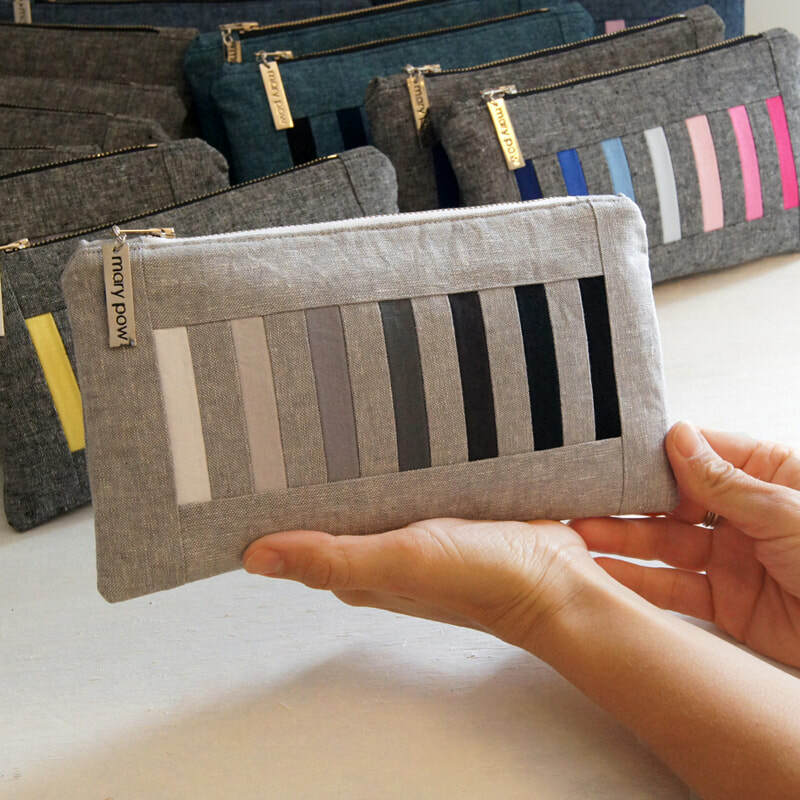 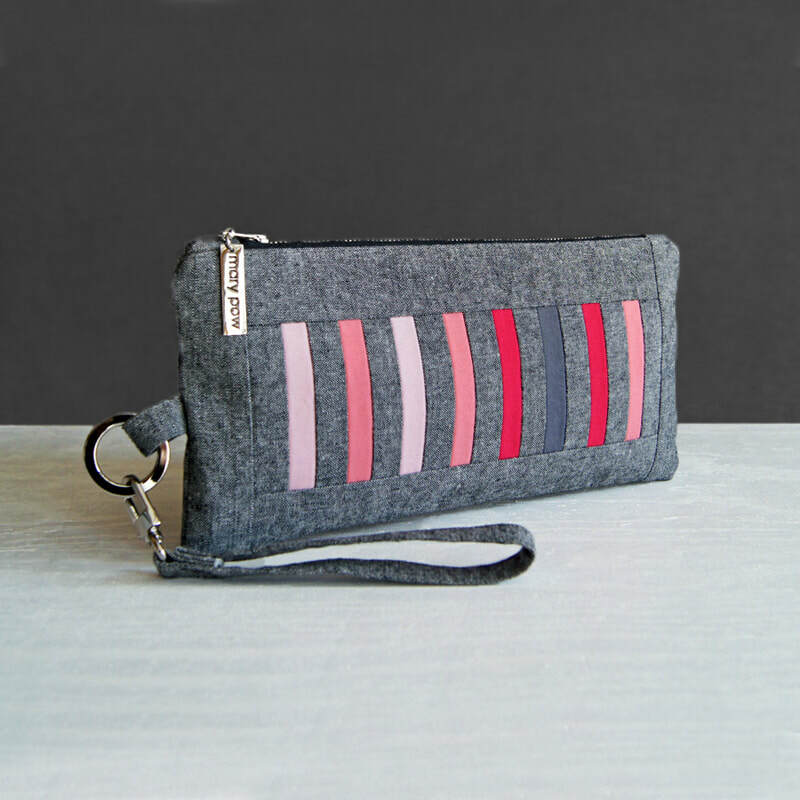 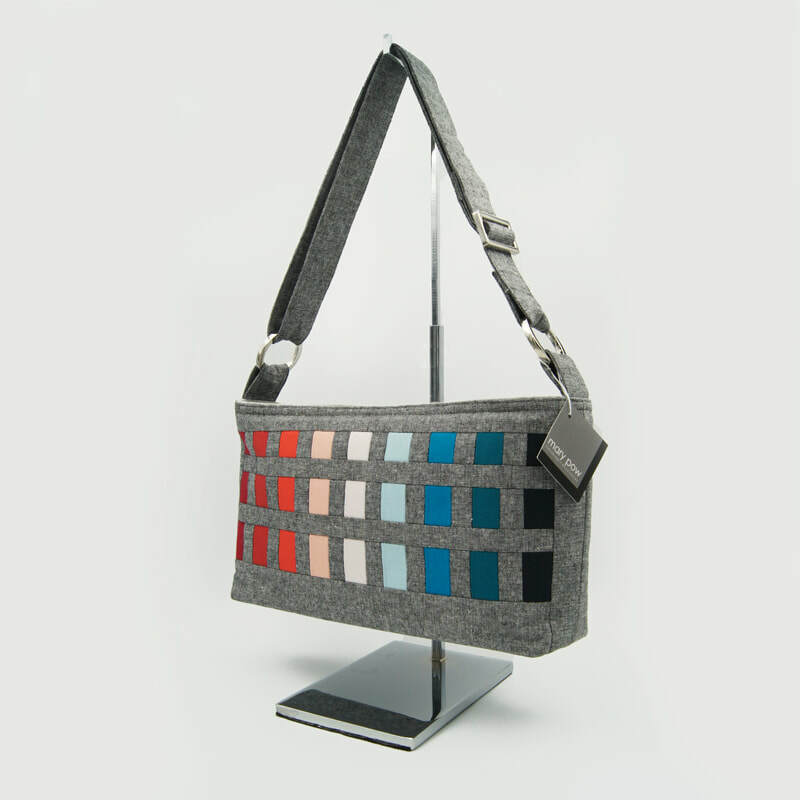 Mary Pow introduced her line of handbags and textile belts in 2016. 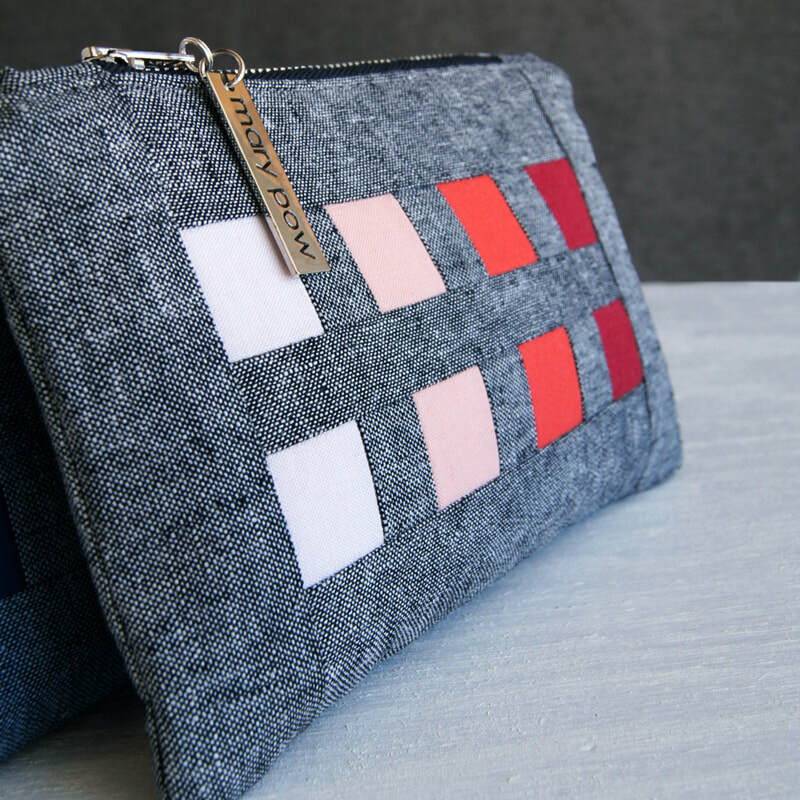 These quality, hand-crafted pieces are made with linen and cotton fabrics and are designed and created solely by Mary. 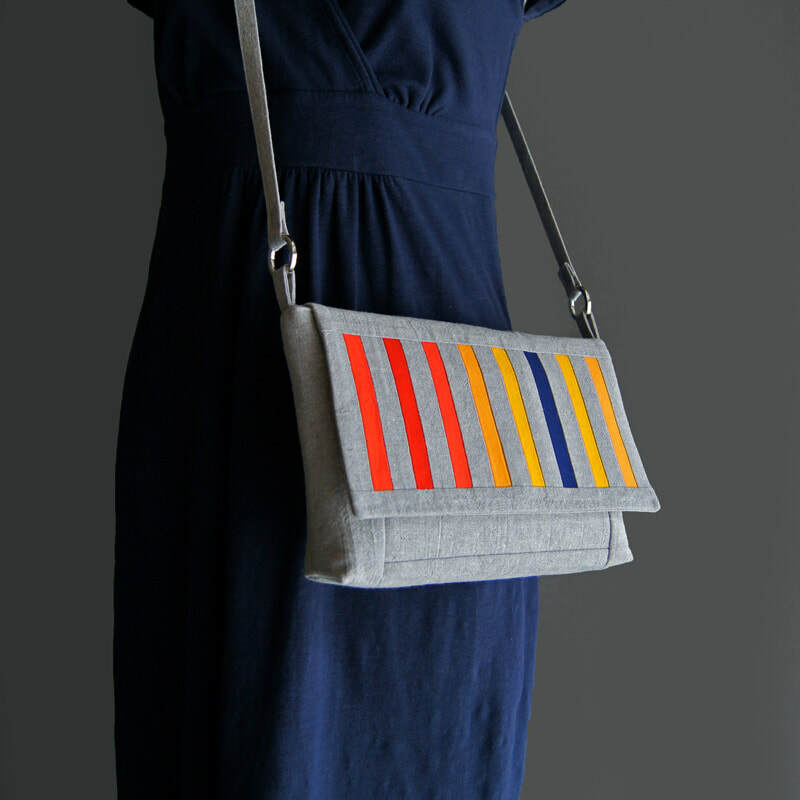 Mary's striking color-block work is bold and modern. 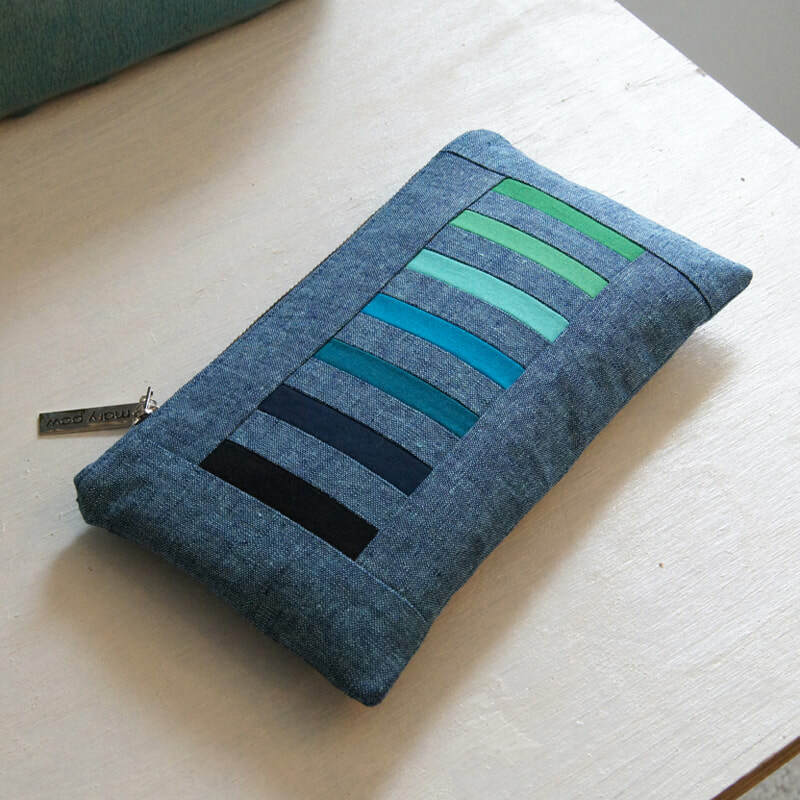 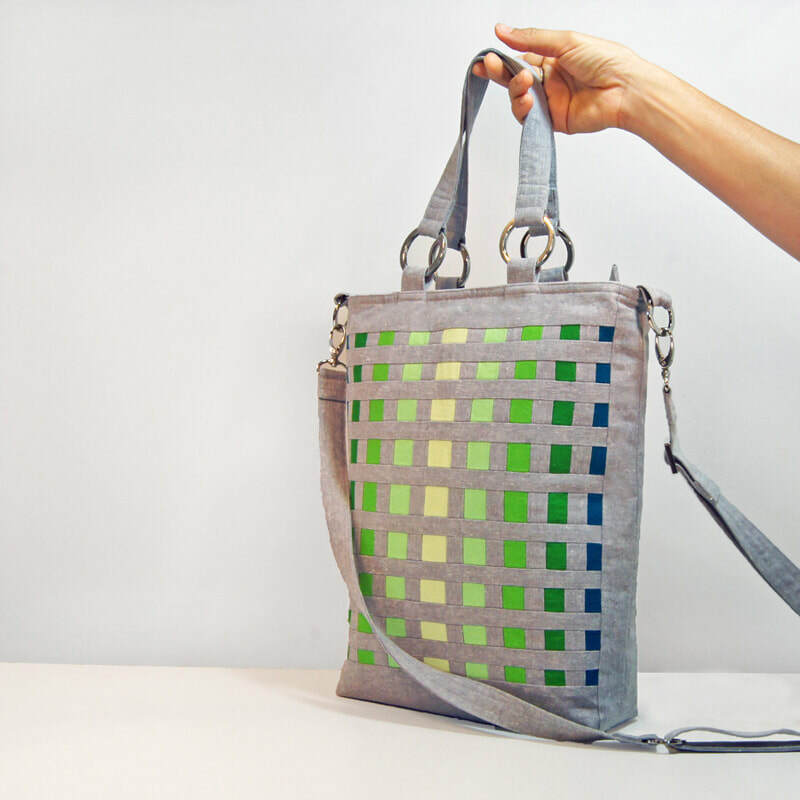 Her pieces showcase an innovative use of color, fabric, and texture not found elsewhere.